Upon arrival at Tel Aviv Ben Gurion Airport you will be met by OTB representative who will assist you through customs and security. 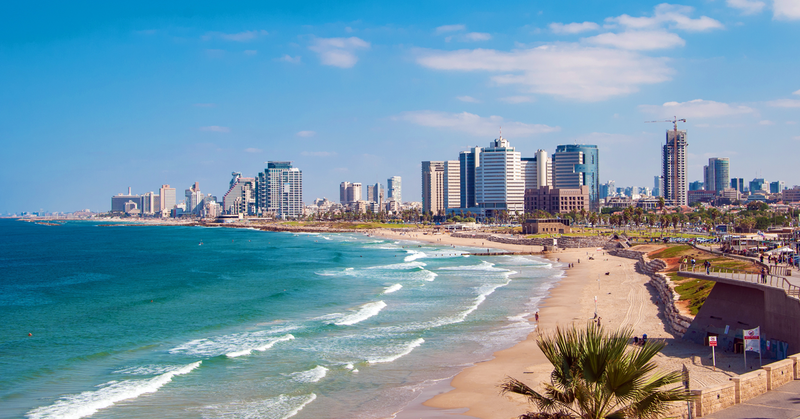 We are then transferred to our hotel in Netanya right on the beautiful Mediterranean Sea. 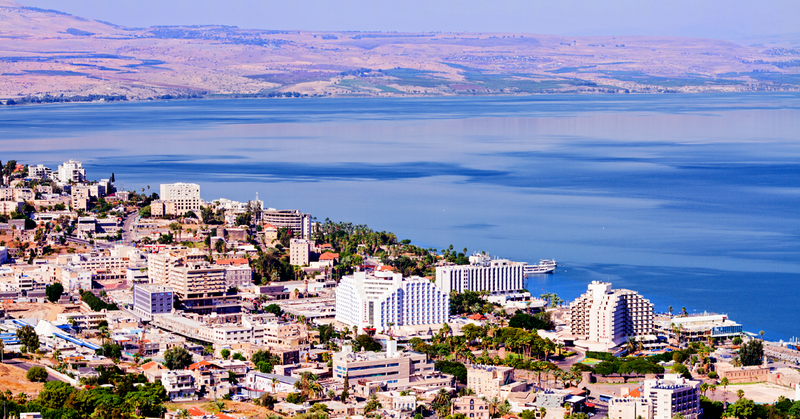 There is nothing quite like watching a sunrise on the Sea of Galilee from your guesthouse or from a boat. 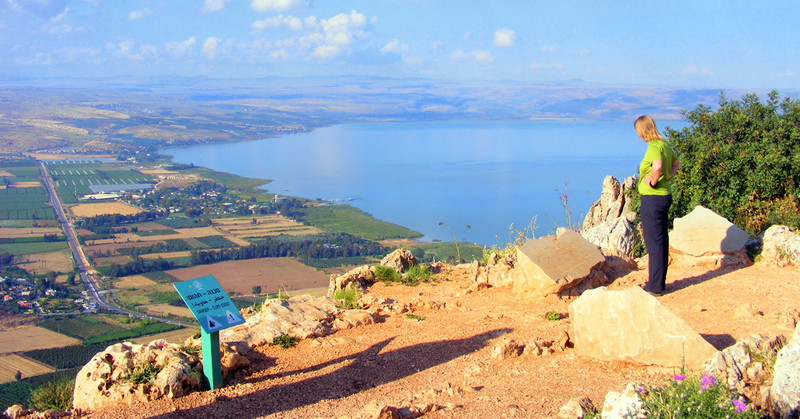 Today will include many biblical sites along the shore of the Sea of Galilee and in the Upper Jordan Valley: e.g. 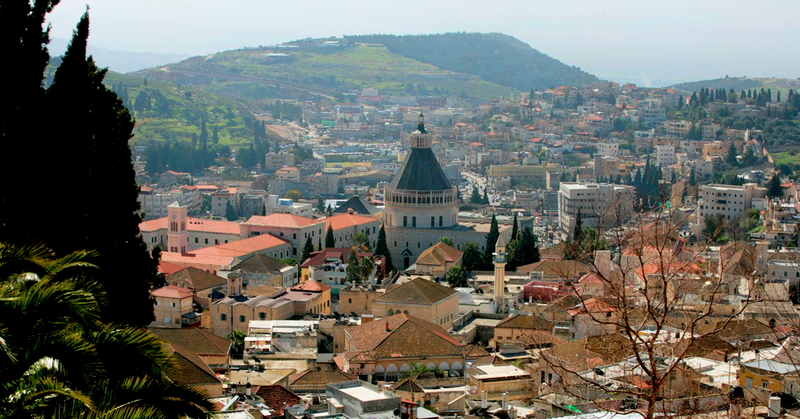 Capernaum (Matt. 4:13), Mount of Beatitudes (Matt. 5-7), Tabgha (Feeding of 5000; Mark 6), Church of Peter of Primacy (John 21), Magdala (Matt. 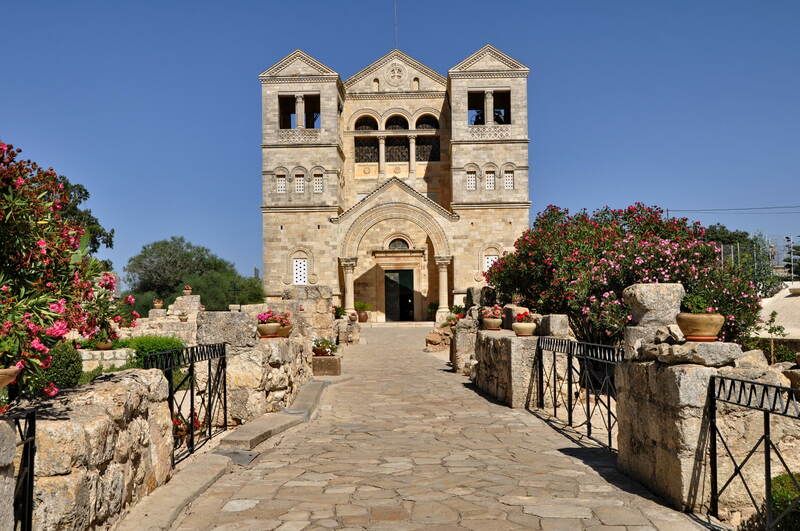 15:39; Luke 8:2); Caesarea Philippi (Paneas; Mark 8:27), view Mt. Hermon (Deut. 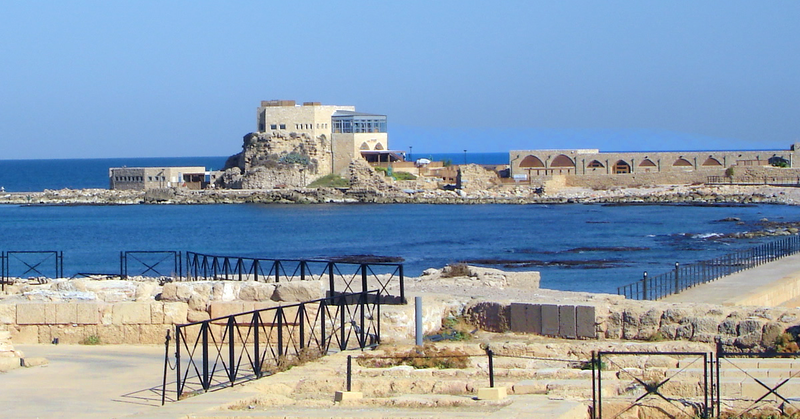 3:8), Border of Lebanon (Josh. 11:17), and Hazor (Josh. 11:10; 1 Kgs. 9:15). Dinner and overnight in Tiberias. 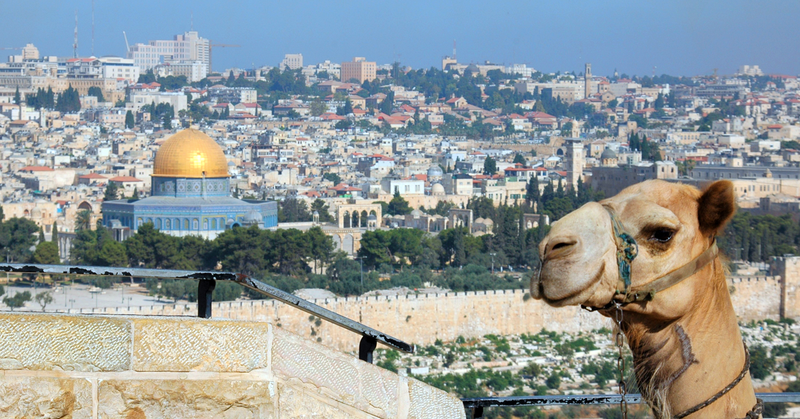 Today we go up to Jerusalem. 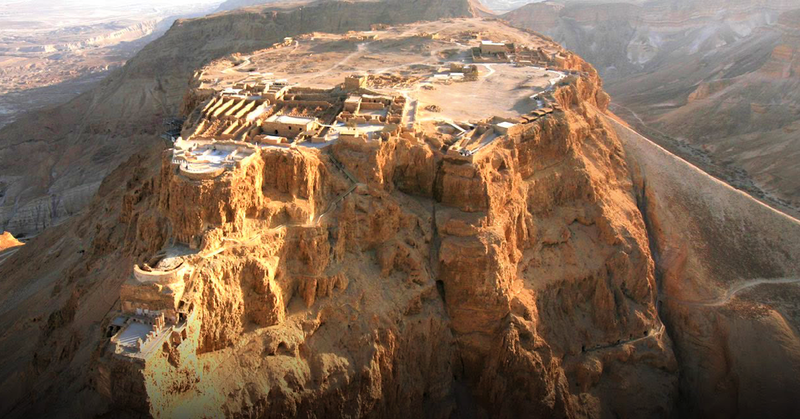 The highway we take will include many of the following biblical sites: Mt. 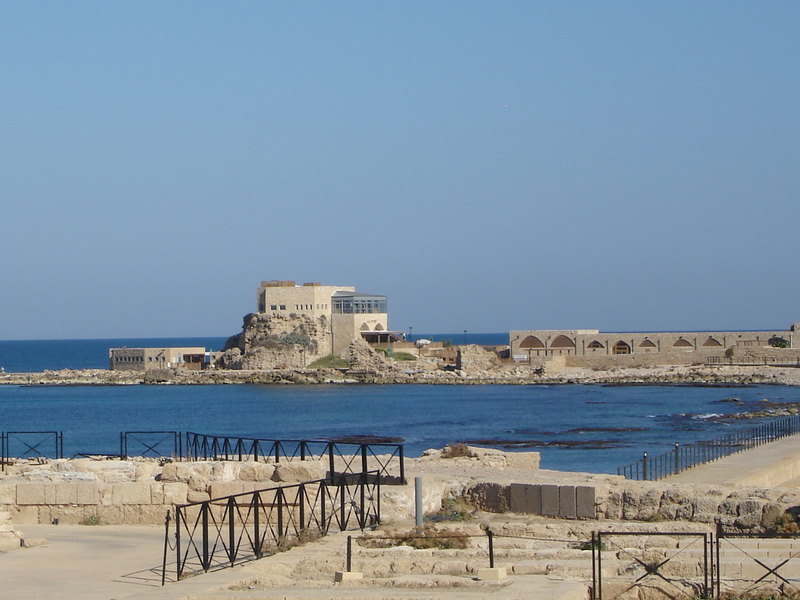 Tabor (Judges 4); Ein Harod (Judg. 7:1); Beth Shan (1 Sam. 31:10); and Jericho (Josh. 2-6; Mark 10:46; Luke 19:1). 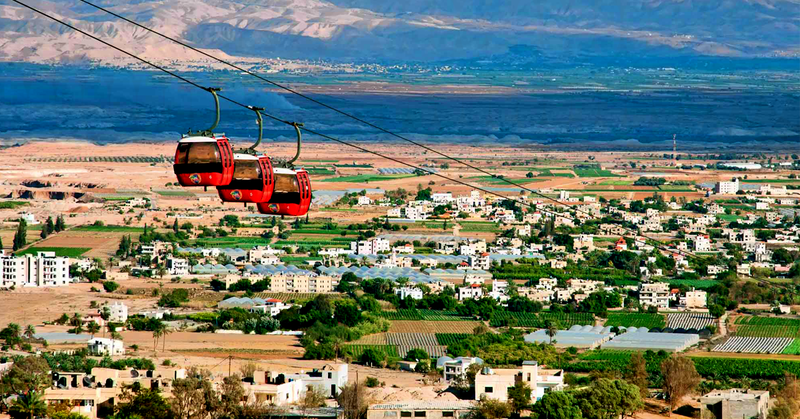 The road from Jericho to Jerusalem is an ascent of 4000 feet in 13 miles. Dinner and overnight in Jerusalem.